Changing your player color scheme is a great way of enriching your user experience and is really simple to do. Log into your vzaar account and go to your ['settings' page](http://app.vzaar.com/settings/appearance), then click the 'Appearance' tab. Within this page, you will see the player color scheme where you can either choose one of the nine available color schemes for your player, or create your own custom scheme. You can also do this for individual videos by going to the videos manage page then click the 'Settings' tab. Once your video settings are open, you can go to the appearance tab. From here, you can select one of the nine pre-made color schemes or create your own. - Your new color scheme will be applied to all new videos you create. 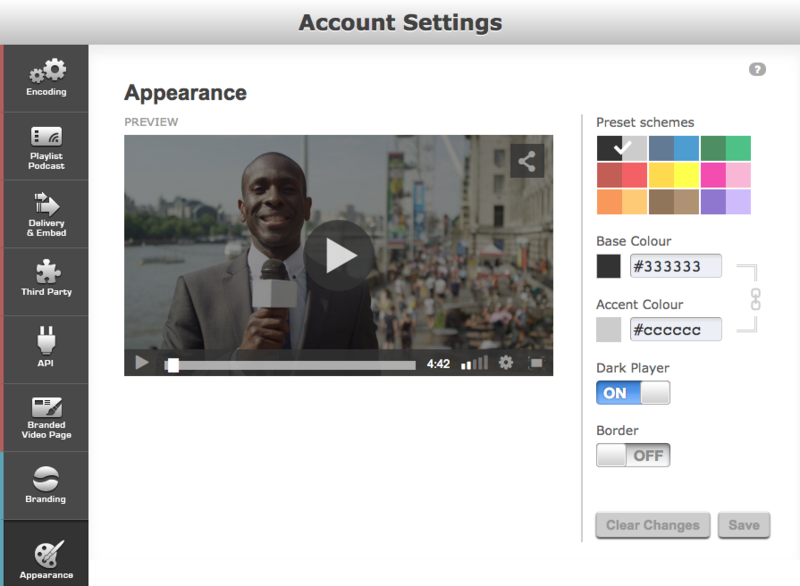 - You can set an individual video's color scheme by going to an individual video page and clicking 'Settings', then 'Appearance'. 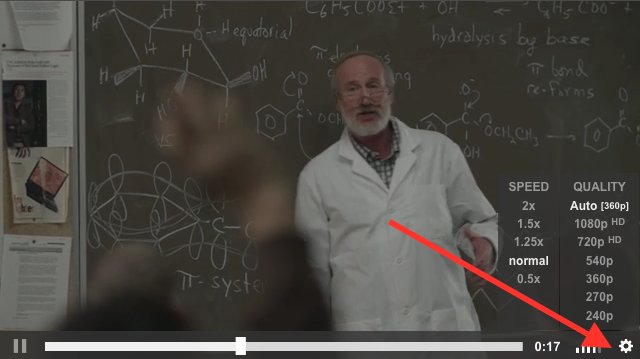 By default, the vzaar video player is displayed without a border. This is often referred to as 'borderless', or 'chromeless'. You can turn on/remove the border by visiting the Appearance tab on your Settings Page and changing the option to Border On/Off. You can also activate this feature for individual videos by going to the videos manage page and selecting 'Settings', once here click the 'Appearance' tab on the left. In the Appearance section, you will see an option to turn the border On/Off. This will update the embed code for all videos currently in your vzaar account. It will not update videos already embedded on other websites. If you select a borderless player, the dimensions of the player will match the resolution of your video, depending on the options you chose when you uploaded your video. 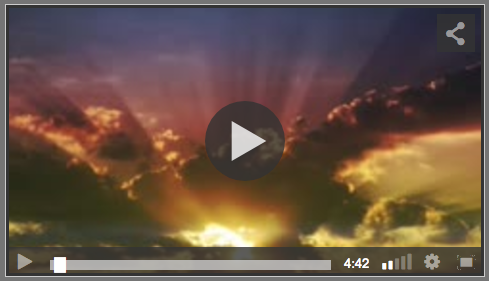 With the border turned on, the video player is increased by 14 pixels high and 14 pixels wide to accommodate the border. It will also overlap slightly around the edge of the video. Using the variable speed function within our HTML5 player, your viewers can slow down or speed up a video as needed. To do this just select the cog on the bottom right of the player. Once you do this you will see options to play the video at 50%, 100%, 125%, 150%, and 200% speed. This is especially useful for online learning as it gives your viewers the ability to not only rewind and hear your message again but to slow it down to make sure it really sinks. While most modern devices support HTML5 and our variable speed function please be aware that some older devices may not. If you are experiencing choppy playback due to your Internet connection you may want to stream a lower quality version of a video. To do this select the cog in the bottom right of the player, you will then see a list of the videos renditions next to the speed controls. Selecting a lower quality rendition will be easier to stream but will not look as good while a higher quality rendition will be more difficult to stream but will look better. Please note: Multiple video rendition selection is not available in Safari as this is done automatically by the browser.